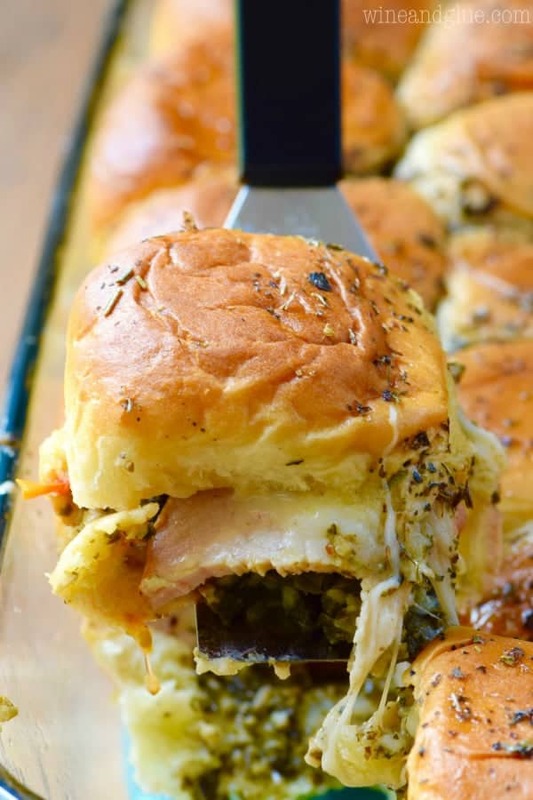 These Italian Pesto Sliders are an easy recipe to throw together and so tasty! Pull apart and perfect for a party, tailgating, or an easy weeknight meal! If you need another great sliders recipe, make these Easy Philly Cheesesteak Sliders Recipe! These Italian Pesto Sliders have gotten rave reviews, and with just a few ingredients and that delicious pesto flavor, how can you go wrong? 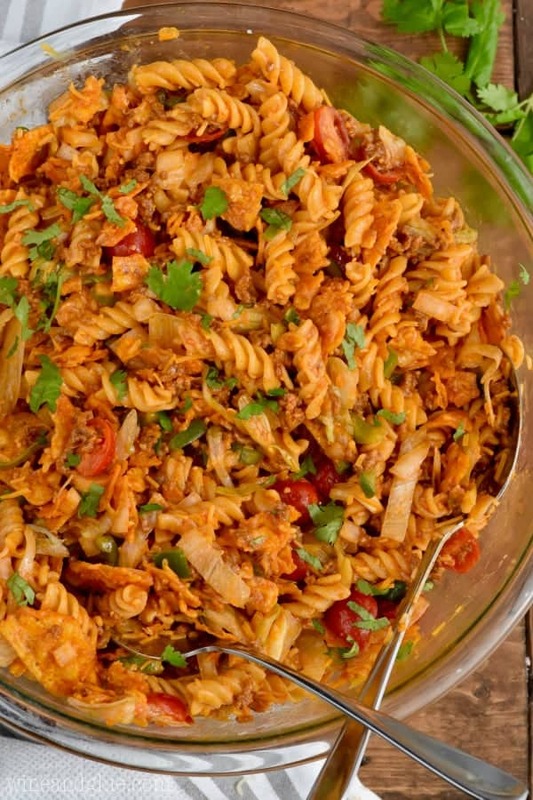 I’m thrilled to be partnering with Jennie-O to bring you this amazing and delicious easy recipe! You guys the start of school is just around the corner! I can’t even believe it! I’m kind of freaking out about the need to have quick and easy dinners for the family. And you’d think that since I’m a food blogger, that I would have TONS of ideas at my finger tips. But I’m always on the hunt for good and easy dinner ideas (like this slow cooker spaghetti and meatball soup or this turkey dumpling soup or this jambalaya foil packet dinner recipe). Guys. 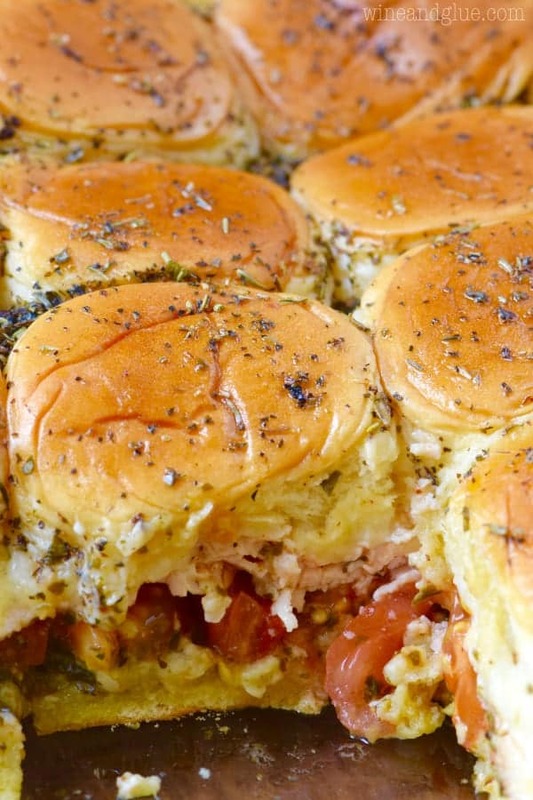 Italian Pesto Sliders. They are the answer to everything. They start with this amazing Jennie-O Roasted Sun Dried Tomato Turkey Breast. It’s easy to find at your grocery store’s deli counter, and it is so good on everything. Sandwiches, wraps, salads . . . and especially these sliders! AH-mazing on these sliders! With just a few other ingredients, it morphs these into the best and easiest sliders around. 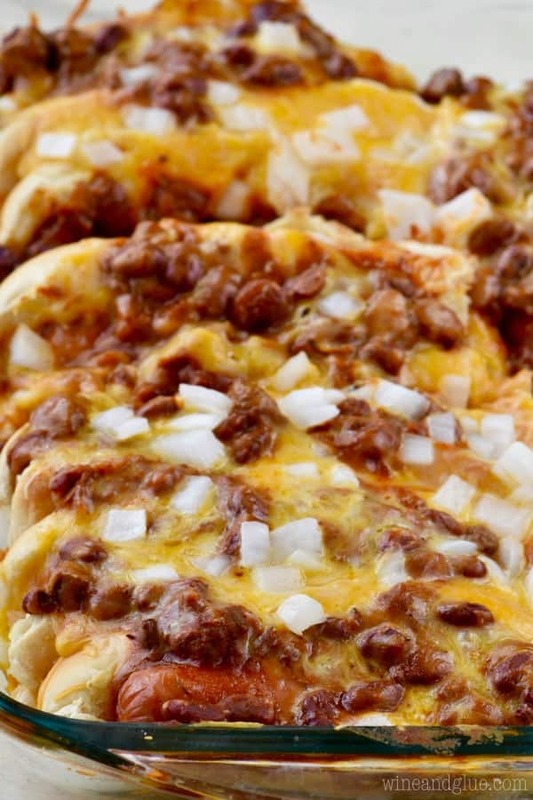 They would be great as a game day appetizer or as a simple and easy weeknight dinner! They are jam packed and full of awesome flavor! If you need more great slider recipes make sure you check out skillet sliders, this Hawaiian burger recipe, and for dessert these s’more sliders. 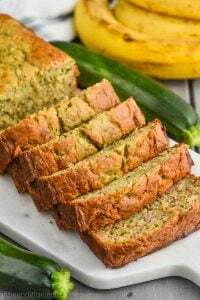 For more delicious dinner recipes that will taste like dinner out at home click here, and be sure to follow Jennie-O on Facebook, Instagram, Twitter, and Pinterest! Spray a 9 by 13 inch pan with cooking spray and add the bottom half of the slider rolls as one grouping. Spread the pesto over the bottom layer. Add a layer of sliced tomatoes. Then add the turkey and cheese and top with the top half of the slider rolls. Combine the melted butter and the Italian seasoning. Spread over the top of the slider rolls. Bake covered with aluminum foil for 15 to 20 minutes and then uncovered for five minutes or until the sliders are golden brown. This is a lot of butter to put on top of the sliders, but it makes them so delicious. Feel free to cut back to 4 ounces. 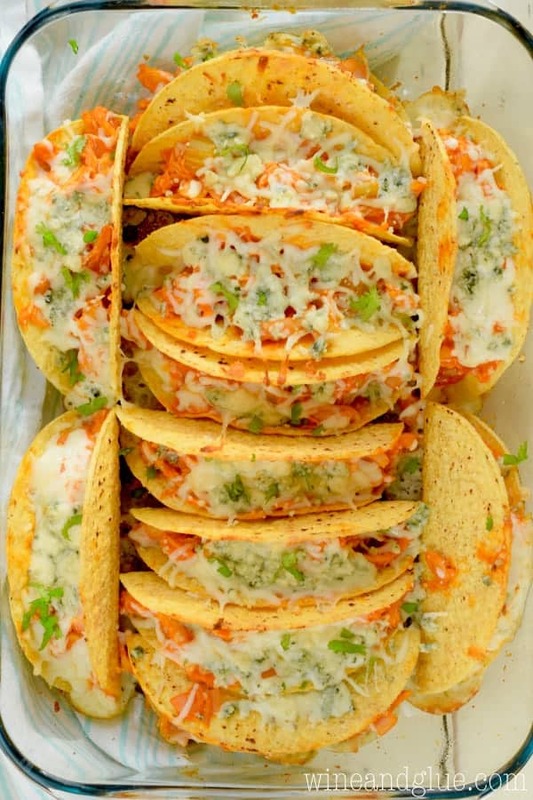 It looks like there are cheese on these, but they are not in the ingredients or the recipe. Recipes does call for mozzarella cheese. Thanks Margie! Andrea was right, I left it out the first go around, oops! I’m all over this!! my family thanks you in advance!!! pinning!! These look delicious! I’ve made a similar sandwich before but never thought of doing this as sliders, can’t wait to try it! How could I say no to these?!? Awesome! These literally look like heaven to me!! She’s right; looks like cheese in picture 4. Let us know, please. Now that school is starting I’ll be searching for easy, family-friendly meals too! These look and so good! I think my kids could even assemble them! These sandwiches are so delicious! You packed a lot of flavor into these bad boys! 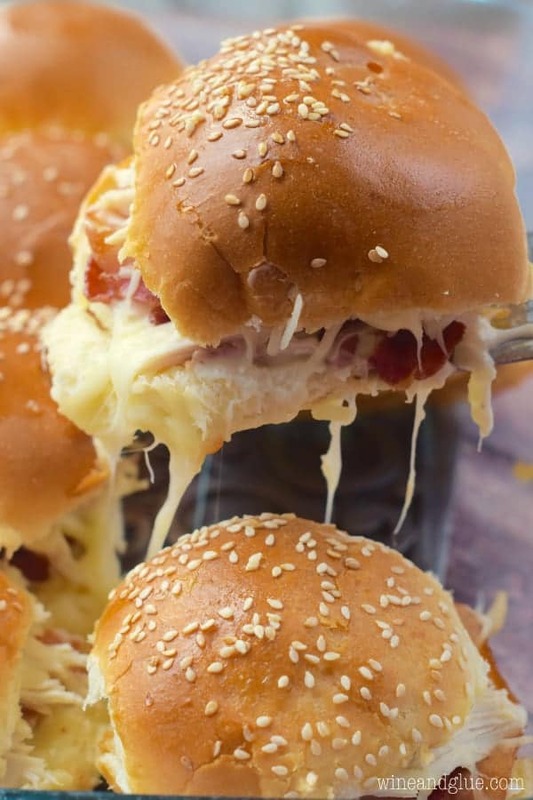 Oh my gosh these look absolutely divine and that turkey is perfect for these sliders! Can’t wait to try them. This is my new favorite deli turkey! So good! We love Jennie-O in our house!! What a fun and unique idea! How many servings for this recipe? It looks delish! Well it makes 24. I think it depends on what else you are serving. If you have a bunch of sides, then 24, not many sides, then I would say 12. These were easy and amazing!!! I made them for a tennis match and they were a huge hit. Luckily my pan wouldn’t hold all 24 so I had enough stuff to make more when I got home. Yay me!!! Ha! I’m so glad you liked them David! I ate entirely too many of these after photographing them. They look awesome! Can’t wait to try these! I have a question about the slider rolls you use. 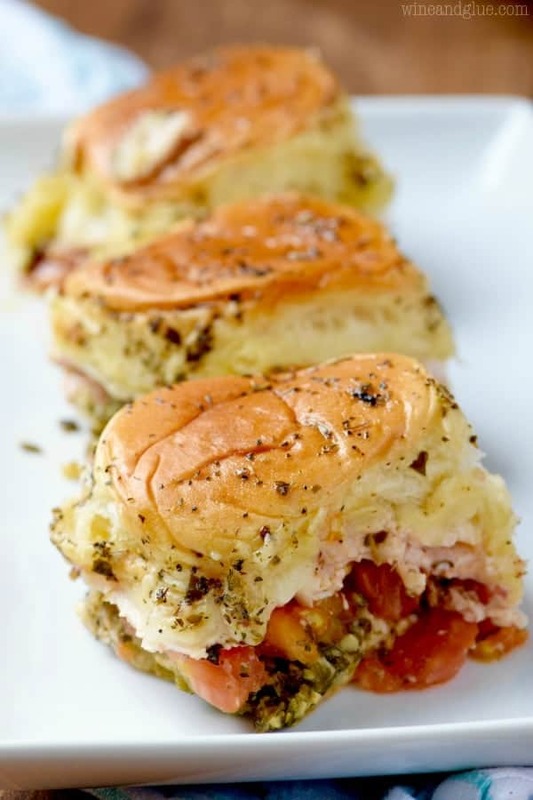 I typically use Hawaiian Rolls for sliders, but I’m wondering if they would be too sweet for this Italian Pesto Slider. What do you think? Also, what rolls do you use? That’s what I used here Lisa! They were perfect! I don’t know how, but I mixed up this recipe with another on Pinterest. I had no turkey! I did however, have salami and pepperoni. I followed the recipe but added an extra layer of mozzarella along with roasted red peppers and pepperoncinis(banana peppers). I also added grated parmesan to the butter and Italian season mixture. It was amazing!!! Is the pan size correct. And these look like party rolls dinner rolls or Hawaiian rolls, slider rolls are larger? Please specify brand and most come in 12 count that I found, so you would need two packages and not use them all from second package. I used the Hawaiian dinner rolls but the were not split, so I had to slice them open. They are the smaller size rolls Jayne. You can get the Hawaiian rolls in a one pack of 24, though you certainly could make this with bigger rolls and then just make 12. Would these be good if assembled the night before and then baked them right before serving. I think they would be fine, but given how little work they require, I probably wouldn’t. I probably would just throw them together right before baking. Can these sandwiches be made the night before? I think you could try putting them together and just not baking them. That said, I don’t know if it’s worth it. They really take so little time to throw together. That is true!! Thank you! I cannot find the jenni-o turkey. What would you recommend using? I would just get another kind of sliced Jennie-O turkey, maybe like a honey roast? 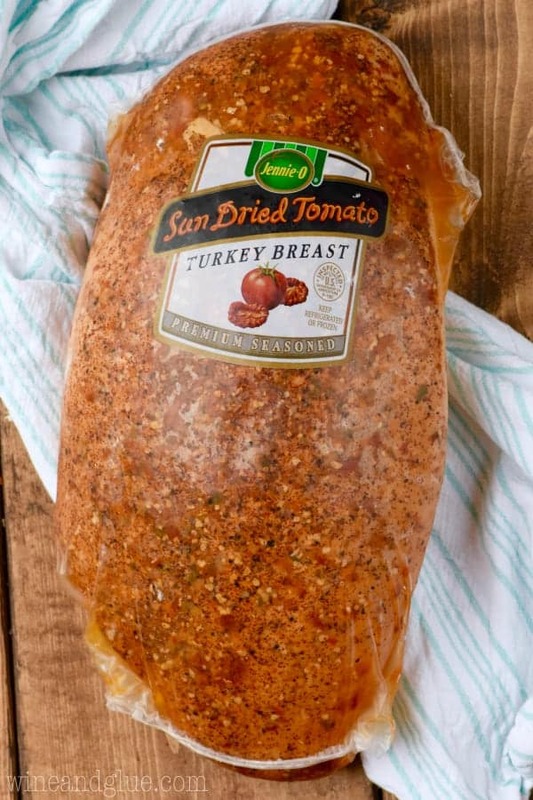 I cannot not find the Jenni-o sun dried tomato turkey. What would you recommend using? 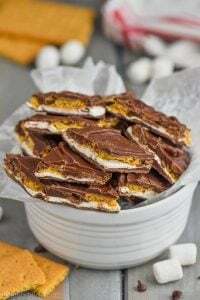 I want to make these next weekend. I would grab one of their other deli meats that your grocery store has. Just a plain roasted would be great! Would this still turn out ok if I used deli style turkey lunch meat? So Easy And So Tasty ~ Thank You For Sharing! This was so yummy! Any chance to put pesto on anything im all for, thank you! I’m so happy you liked them Tiffany! I made these and the bottom was all soggy. I made them the day before without butter. Hey Lyn, the pesto is made of so much oil that I’m guessing that is the soggy culprit. Sorry this didn’t work for you! Made this for my neighborhood block party last night, they were delicious and a big hit! Great recipe. So glad to hear that Jeni! Those sliders were an absolute hit with my kids! The pesto I used was a little wet and was concerned about the bottom buns. What I did was squeeze the pestro gently using cheesecloth. I’m sure some flavor was lost, but this was still fantastic. Thanks so much Lisa! What type of Pesto do you use? 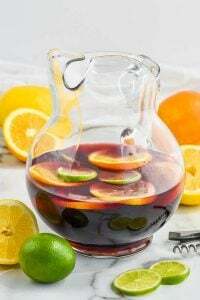 I want to make these for our holiday work party but I’m wondering how long they hold up? If I have to make it in the morning before work, will they last a few hours for the party to start? Or do you think they will get soggy after awhile? Gah, I don’t know if these would be good for a holiday work party. They are best just fresh out of the oven. Do you think these could be made ahead and served cold ? I personally wouldn’t. I don’t think they would be as good. If you wanted something somewhat similar that can be made ahead and served cold, try my Italian Pesto Chicken Salad! I’d like to make these this weekend, but I’m having trouble thinking of sides to pair with it. Any suggestions? 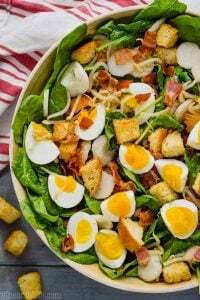 This would be great with these potato wedges, this apple bacon salad, or some baked zucchini fries! I’m so late to answering this, but I thin that these Zucchini Baked Fries, these Italian Roasted Smashed Potatoes, or this Zucchini Salad would be great! This recipe is amazing, literally every time I make it people die for them!